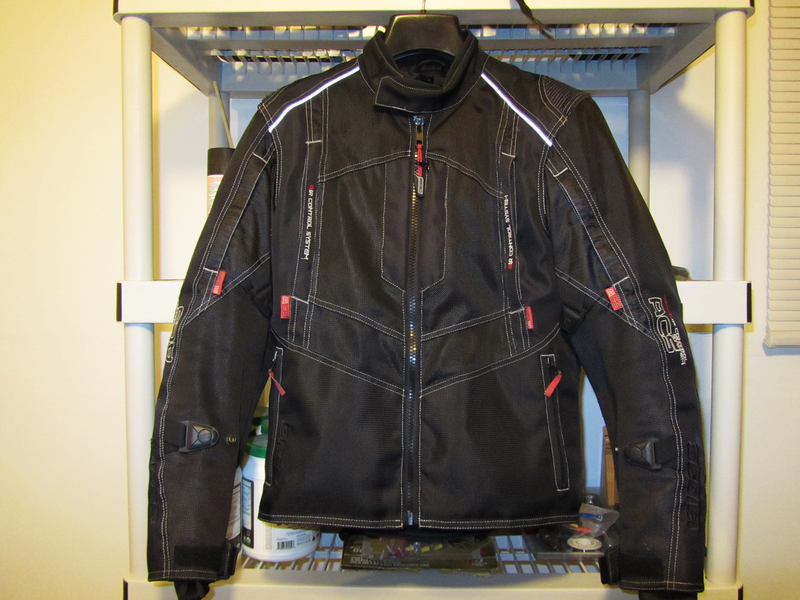 For the past few years, leading industry manufacturers have made great strides toward the production of textile riding suits that live up to the same demands as leather. 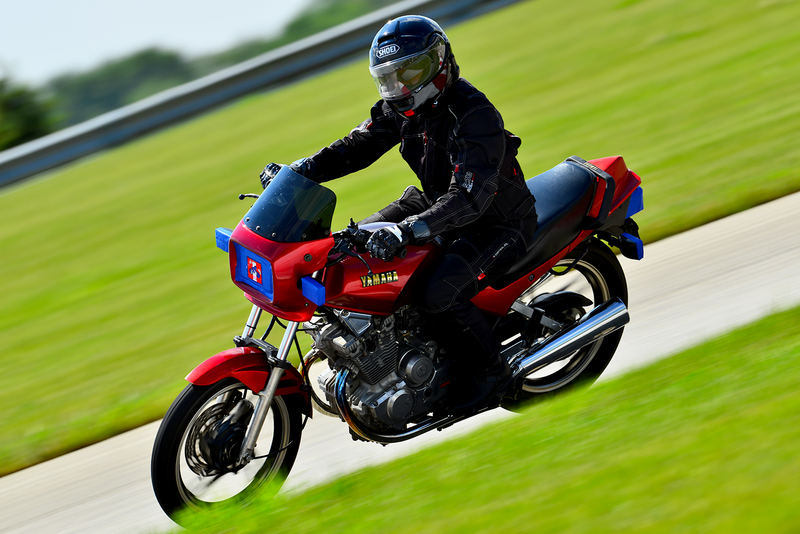 While full leather remains the standard go-to for licensed racers and track day aficionados, the bulky nature of their protective shells isn’t necessarily ideal for long distance motorcycle travel. This is especially true for those riding in warm weather environments. Now, that isn’t to say that there aren’t any lightweight, well ventilated leather suits on the market. Alpinestars, Dainese and Cortech all provide “cool as a cucumber” one-piece leathers that are known to be both comfortable and protective. 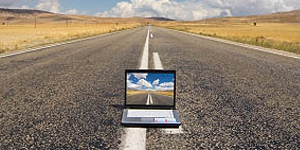 For sport touring enthusiasts, however, such an investment has it’s futile side in the form of price tags and upkeep. The list goes on and beyond. Moreover, we demand that it look good! Sedici has answered the call. Sedici’s Rapido/Ultimo combination riding suit is a waterproof, textile two-piece with attitude. Boasting a number of features, it’s proven to be both durable and comfortable. Having owned mine for two years, I’ll state that I’m quite satisfied with my purchase. The women’s version (jacket only) as well as the Alexi 3 are both comparable when worn with the Alexi 3 pants. My wife’s considering their order for an upcoming track day. The Rapido/Ultimo duo comes with all expected bells and whistles and then some. A twin fabric exterior combines abrasion resistant 600/1200 denier with removable CE-approved armor and reflective piping for increased visibility. Said armor can be easily swapped out for something even more robust if desired. It’s material structure and weave pattern are essentially identical to that of modern firehoses. That’s the secret to it’s strength. This jacket’s sleeve has enough tensile strength to tow a car (don’t). A twin fabric exterior combines abrasion resistant 600/1200 denier with removable CE-approved armor and reflective piping for increased visibility. Sedici’s all-weather layering scheme is integrated seamlessly without sacrificing fit or comfort. Their thermal base layer zips into a 100% waterproof interior liner, connected at the sleeve by loop straps/snaps. The waterproof liner then fits much the same way into the denier mesh shell with one last connection toward the top of the neckline. Courtesy of mesh behavior, both components allow plenty of air flow with the liners removed. As one might expect, the waterproof liner inhibits this to some degree but Sedici’s proprietary “ACS” (Air Control System) solves the trouble in a manner similar to household duct work. Zipper sealed vents are lined vertically along the front and back at the chest, shoulder, biceps and femur (legs). 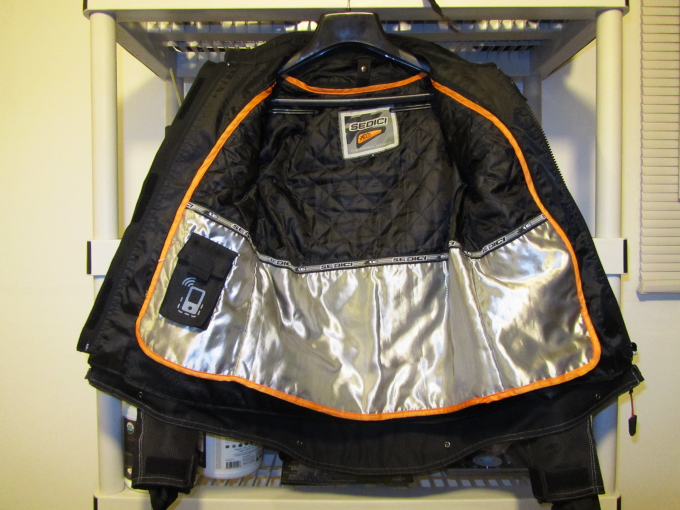 Even in the rain, these can be opened, allowing air to pass without compromising rider comfort. Because the vents route around the waterproof liner, water never reaches whoever’s wearing it. 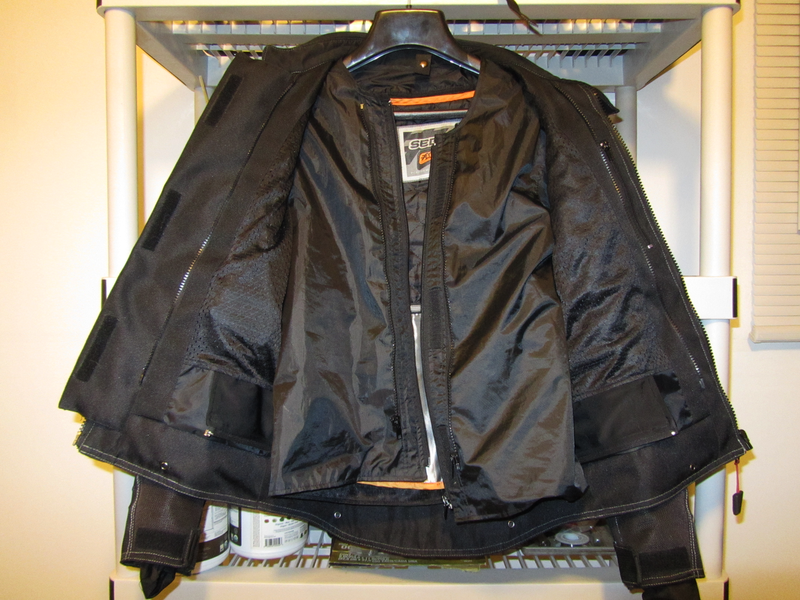 As for storage, the Rapido jacket has two internal and four external pockets. Only one of them is waterproof, so some form of containment is advisable for the others (small zip lock bags). The Ultimo pants provide two (equally unsealed) side pockets at the hip. Prior to purchase, I made sure to try both items on. I’m glad I did because at 5’7″ tall, even the medium Rapido jacket felt tight. The Ultimo pants, on the other hand, fit just fine. Sedici’s Rapido jacket and Ultimo pants are the total package. Rarely does a protective, lightweight, stylish and sporty riding outfit that’s safety conscious, all season sensible and rainy day ready treat your wallet with such respect. What’s more, it’s backed by Cycle Gear’s 100% satisfaction guarantee, something I’ve certainly put to use in the past. If you’re looking for a feature rich, versatile riding outfit, look no further. This one sets the bar at just the right height. What’s Your Preferred Riding Attire? There are a lot of great riding suits on the market. Which one do you prefer most? What do you like about it and why? Your input is invited. Post an article!